Common Edge | Colombo | Melbourne | Incubating Early Stage Startups. Building Ventures. Solving Problems. Common Edge is a startup studio and digital services provider. We seed and incubate early stage startups and help them grow. We offer digital services to clients to meet their needs and the needs of their audience, now and in to the future. 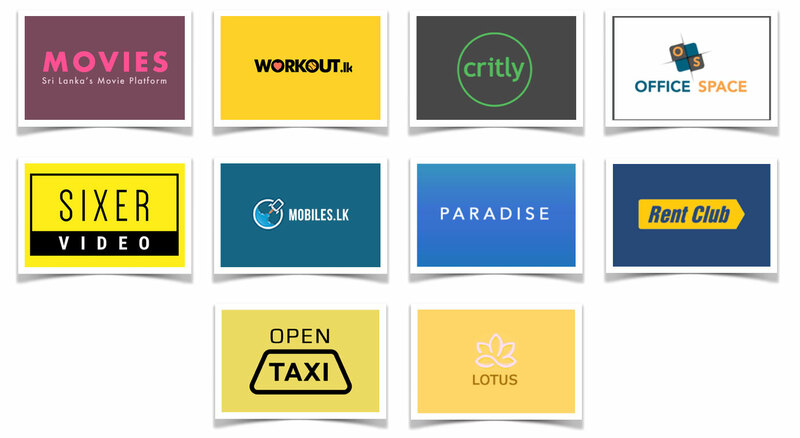 Over the past 2 years, we have built over ten prototypes and MVPs. Some have failed, some have been benched, and four products are currently in active development with beta versions launched or about to be launched. Common Edge Pvt. Ltd. | 1A 3/2 04, Dharmaraja Mw, Colombo 3.